Do you know where your towel is? 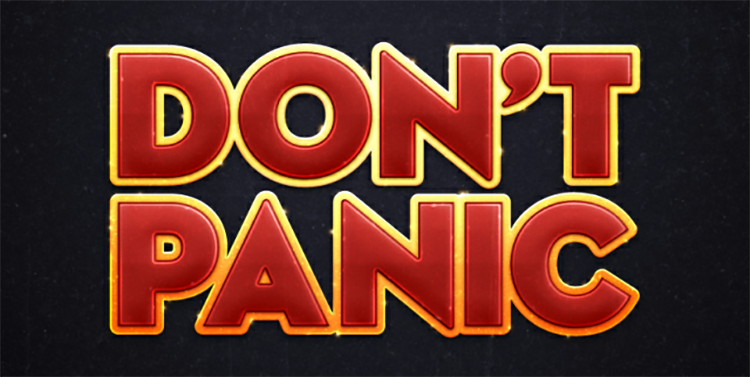 Towel day (May 25th) is a time to remember and share the life and work of Douglas Adams. Losing something is never planned and unfortunately can come about in many ways. 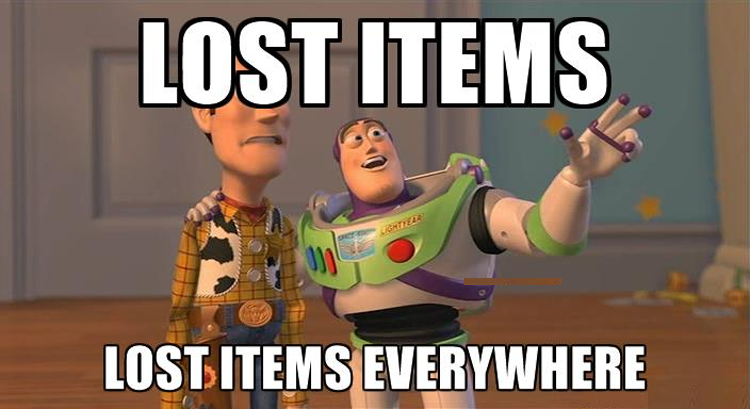 Learn how to dramatically help you chances of getting it returned.